Etch, founded in August 2014, is a female led theatre company which aims to discover, nurture and produce progressive new work. Our scratch nights and unique theatre events support emerging artists providing a platform from which to collaborate, experiment and develop. Etch is an Associate Company of Live at Zedel and the first Associate Company of Pleasance London. 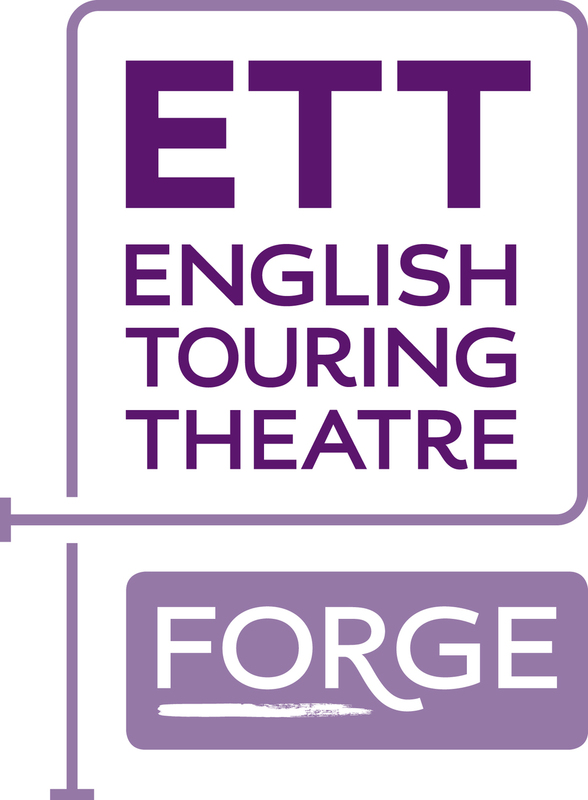 Etch is supported by Pleasance Futures and English Touring Theatre Forge company programme. Co-founded by Lucy Hollis and Ruth Milne.